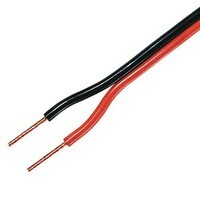 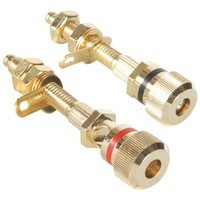 The 5SBM1-8 5-1/4" sealed back midrange from GRS makes a great choice for use in higher output 3-way designs. 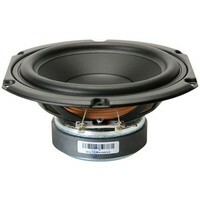 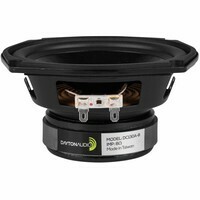 With a common size and 8 ohm impedance this midrange is also an ideal replacement for many classic 3-way speaker systems. The GRS 5SBM1-8 5-1/4" sealed back midrange combines high power handling and high efficiency making it an ideal replacement for many classic higher efficiency 3-way speakers. 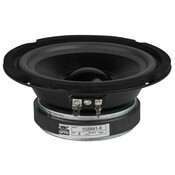 The sealed back allows for cabinet installation without a separate midrange enclosure. 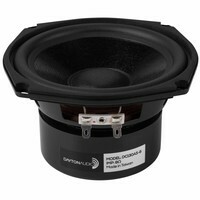 Thanks to the extended frequency response, this midrange is easy to combine with most higher efficiency tweeters. 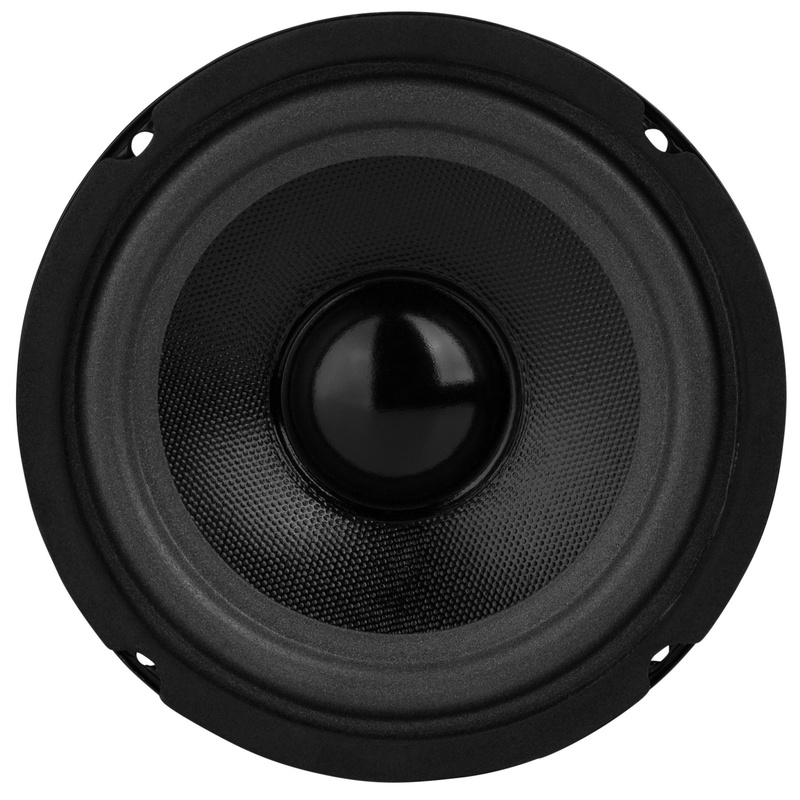 Adding a midrange can eliminate peaks and dips in response that can occur in typical two-way designs with large woofers. 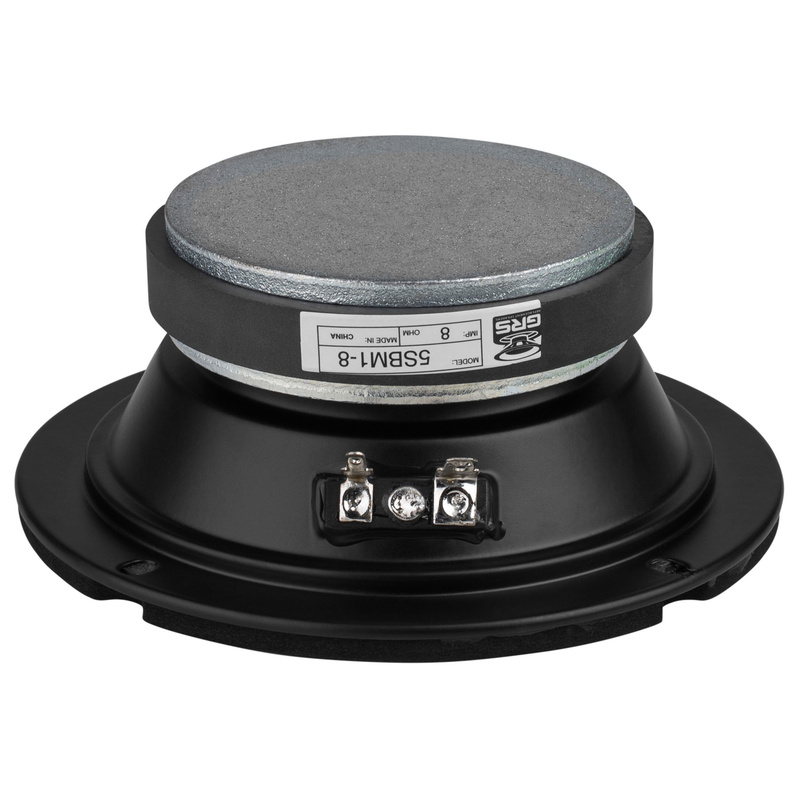 The GRS 5SBM1-8 a great value in high-performance midranges.